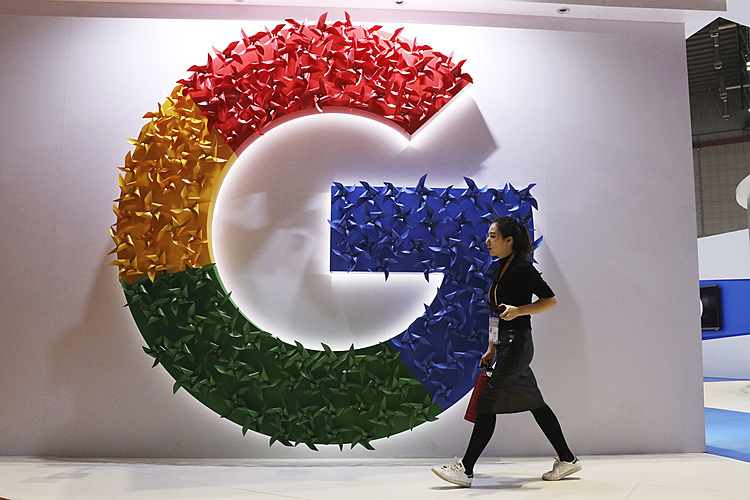 The company's stock plunged Friday after it reported a decline in its monthly users and warned that the number could fall further in the coming months. The 20.5 percent plunge comes one day after Facebook lost 19 percent of its value in a single day. While Friday was Twitter's second-worst loss since it went public in November 2013, the stock has still doubled in value over the last 12 months. 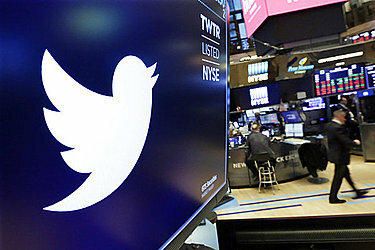 Twitter's market value dropped by more than $6 billion Friday, to around $26 billion. Investors still value Facebook at $503 billion. Facebook lost $119 billion in value on Thursday.